We at Custom Catios are catio evangelists. Cats should never ever be allowed to roam freely outdoors. It is too dangerous for cats and too dangerous birds and small animals. As such, we love sharing positive catio stories that will lead to greater catio adoption throughout the country. We recently came across one such story on the Conscious Cat with Ingrid King. 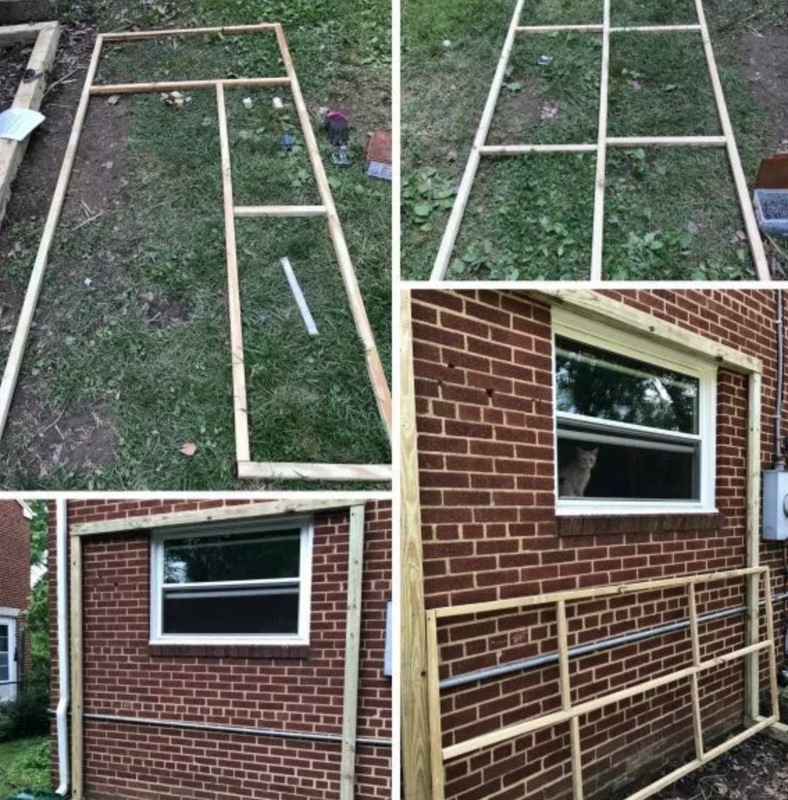 The site posted a guest blog from Jessica Fritschle who shares her story of building a DIY catio designed by Catio Spaces. Jessica conveys what it takes to build your own catio, details the challenges that arise, and provides a number of excellent tips. From our vantage point she made many excellent choices including going with wire mesh instead of chicken wire, which should be avoided. We also love the polycarbonate roof which is similar to our Palisades catio. The one surprise about Jessica’s writeup is that her oldest kitty, who happens to be 17, is not impressed with the catio. Until now, we have never come across a cat who did not love their catio. Be sure to read the entire article and visit Catio Spaces to learn of their inexpensive DIY catio plans.